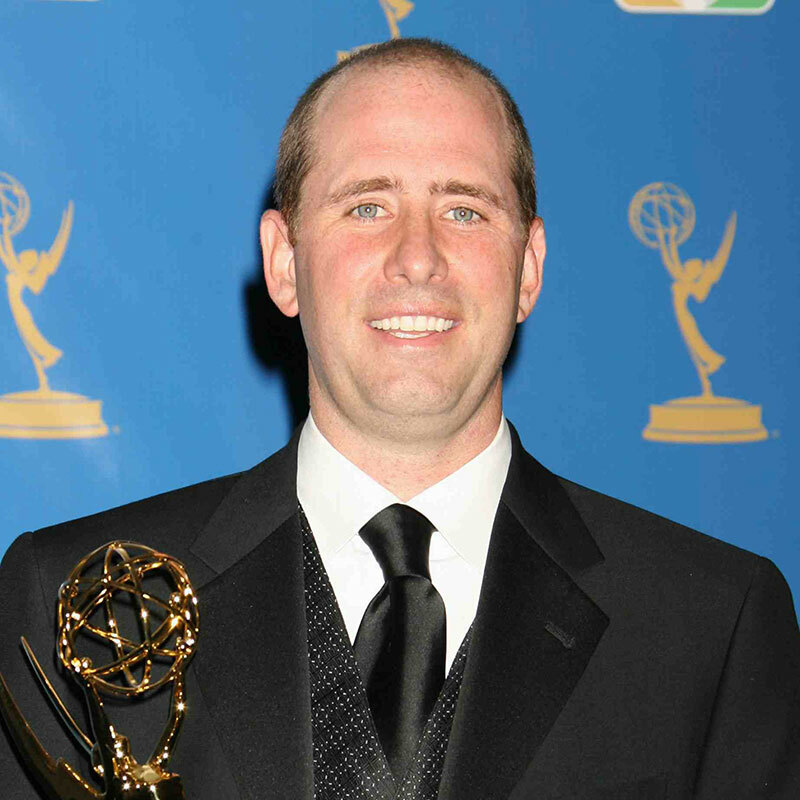 Created three back-to-back syndicated comedies: “Yes, Dear,” “My Name is Earl” and “Raising Hope.” For his work on these shows he has received a Humanitas Award, a People’s Choice Award, two GLAAD Awards, a Critics’ Choice Award, a Golden Globe nomination and an Emmy for Outstanding Writing for a Comedy Series. His latest show, “The Guest Book,” airs on TBS. Garcia’s main motivation for entering the world of musical theatre was the hope his oldest son Camden, a very talented actor and director at Boston University, would think he was cool. But also to entertain his parents, Natalie and Tom Garcia, who would drag him kicking and screaming to the theatre as a child. When he’s not writing, directing and producing TV shows, he likes to watch his son Nathan play hockey, play board games with his son Trace and walk Mabel the dog with his amazing wife Kim.